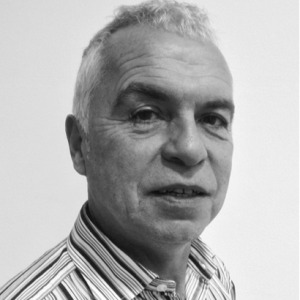 Gary is a highly experienced advertising and media professional, having worked on the agency and client side with some of the UK’s highest profile advertisers and the world’s leading brands. He offers exceptional commercial and strategic input to brands looking to take their brand communications to a new level and wanting to maximise the ROI on their marketing investment. Gary heads up our Strategic Planning & Media Divisions.